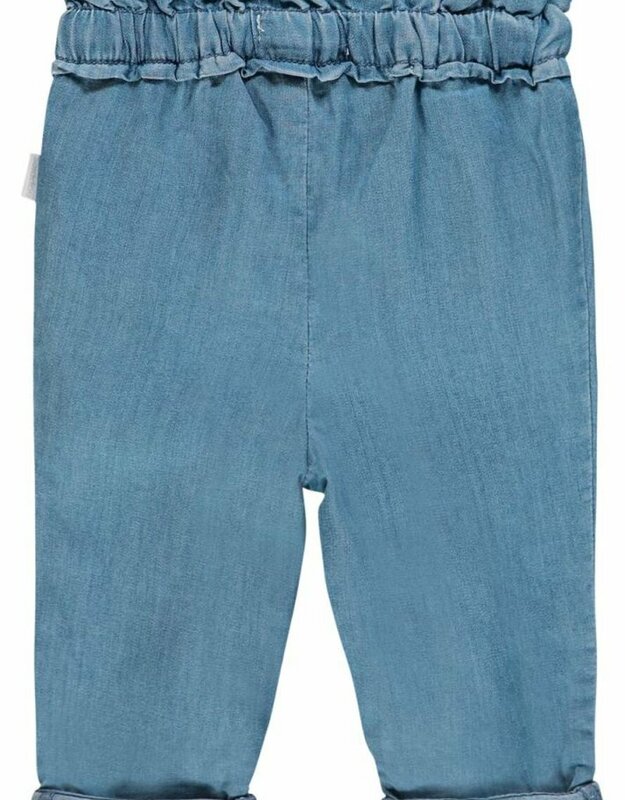 Trousers Plainedge by Noppies are made of soft and supple denim. 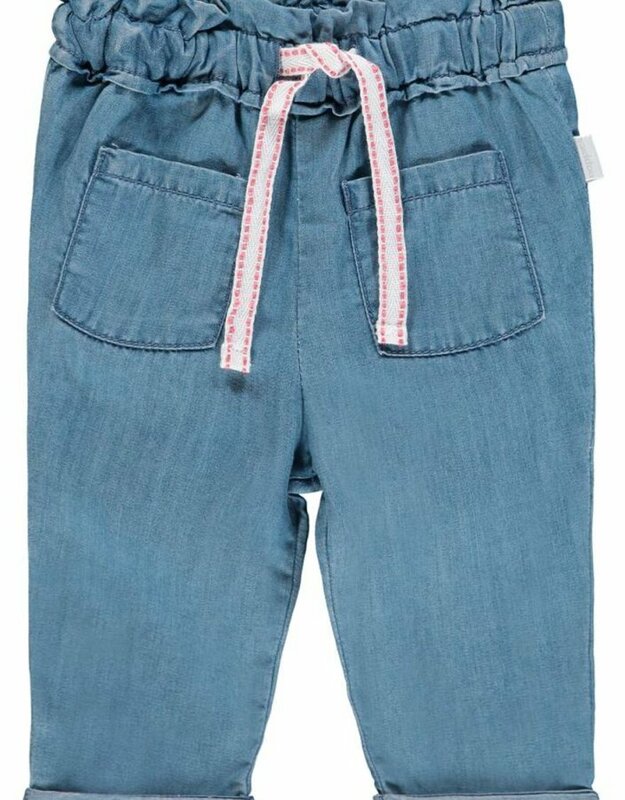 These loose-fit trousers have a tie fastening to ensure the item keeps its perfect fit when your baby starts to move around. 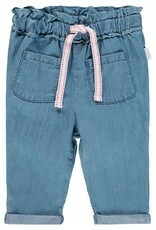 In addition, the stitched on pockets complete this item. 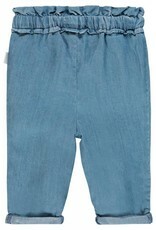 Mix and match these denim trousers with a coarse-knit jumper or a T-shirt and style the look with minimalist sneakers.